Anytime you do something by pure faith, that faith replaces all risk involved. To leap without looking in a spiritual sense is making decisions and choices by faith, which is putting all your trust in God. When you have faith strong enough, you can leap without looking because you know God will catch you! When they returned to the boat, the winds stopped. The storm or heavy winds are an important part to this story that can easily be lost – especially with the miracle taking place. Here’s the point: we let the storms of our lives get in the way of our focus on faith. We look around, survey a situation, and react to what we see rather than placing our trust in God – who is right there in front of us. We lose our faith. How can we blindly leap if we are afraid of falling? This is hard! When Peter started doubting, he began to go under. This happens to us in all kinds of situations where we lose our focus on faith and try to make it on our own. 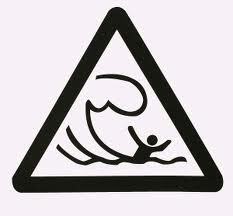 When we rely on ourselves, we will falter like Peter and end up treading water. The problem is, the water is deep and nowhere near land. Let Peter’s swim lesson be a lesson to us all. Practice your faith daily. It takes faith to practice faith. To leap without looking is a leap of faith. 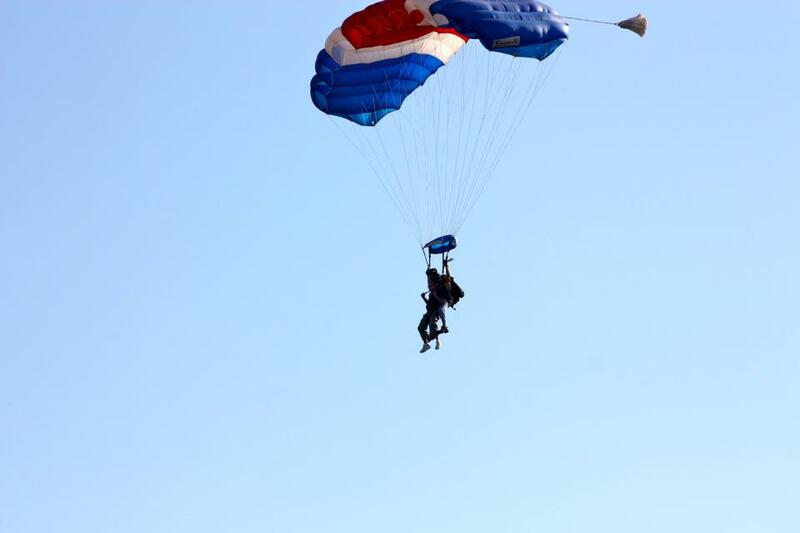 My own personal leap of faith in 2011… out of an airplane! *This blog is an excerpt from a presentation by Trey Campbell and Tabitha Taylor to the student managers and sales managers during a "Spiritual Time-Out" at a Southwestern Advantage meeting in Chicago in 2014. I’m not really a traditional or overly ritualistic kind of guy. But one thing my kids and I have done in years past is dye Easter eggs. 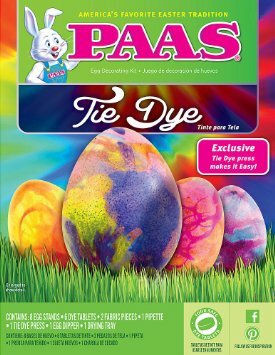 And not just any Easter eggs, but the Paas Tie-Dye set! The mix of colors can be any number of beautiful combinations. Unless, of course, we go overboard and add too many colors which turns out to be a brown hue. Nobody wants brown Easter eggs unless they are chocolate. Nonetheless, I enjoy spending time with the kids creating colorful masterpieces. As Easter is upon us, the eggs will be dyed. In approving of our rainbow of mixed-hue eggshells, I always think about how God is the the ultimate creator of vibrant, artful masterpieces. While this is pure indulging fantasy on my part… I like to pretend the fifth and sixth day was “craft day” in heaven where God enlisted the help of Jesus and angels to put together some crazy-beautiful creations. Perhaps he threw down a 64 box of Crayola crayons and said, “Go to town!” And in my weird, imaginary world… they stenciled magnificent designs and colored patterns! 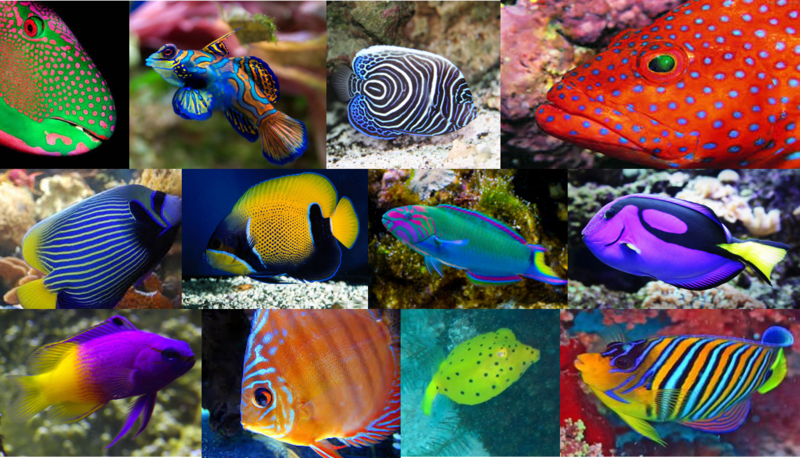 First, were the fish and other life that swarmed the ocean. Then, the skies were filled with birds of every kind. On that sixth day was every kind of animal, those that scurried along the ground and more. Closely study the photos above. What a beautiful nod to God’s creativity and craftsmanship. Like children painting Easter eggs and mixing the colors together, God had fun when He was exhibiting His awesome talent on days 5 and 6. But I’ll be honest, my favorite color at Easter is not in the pastel palette. It’s actually a crimson red. That is the color that saved me. While Easter is a time to reflect on how Jesus was crucified, died, buried, and resurrected, it is also a reminder for me of the Great Creator and all of His creations. With spring kicking in for the year, the blooming trees and bright green of the budding leaves bring more than pollen and allergies – they bring an appreciation for God’s undeniable eye for divine design. Nature is awakening and colorful creations are out and about. This is not coincidence. This is not evolution. 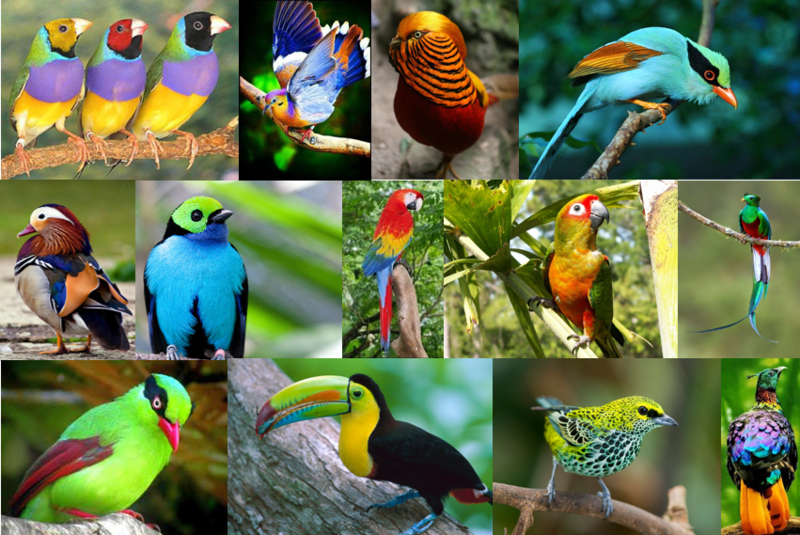 This is a spectacular display of illustrated life by divine design.